Loughborough Students' Triathlon Club caters for all abilities, from seasoned professionals to aspiring amateurs. 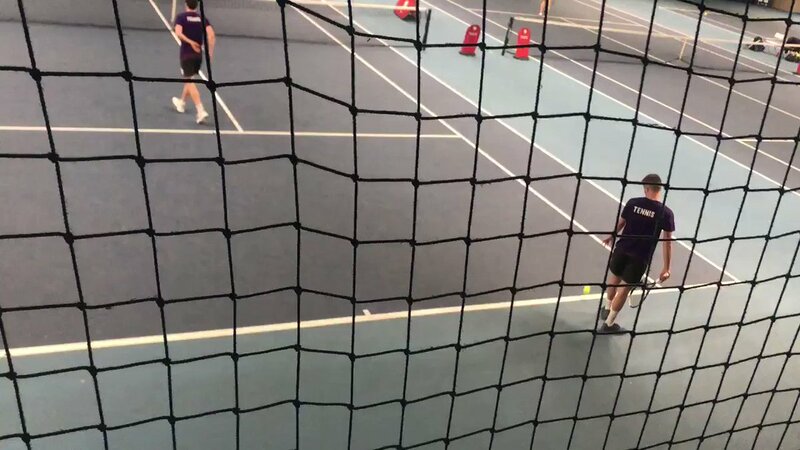 The Club has close links with the univeristy's performance centre and offers a great training opportunity for those wishing to develop to this level. The Club has multiple training sessions each week, which individual schedules are built around, depending on level. We compete in BUCS, in both the duathlon and triathlon events and also in age-group national series cometitions.